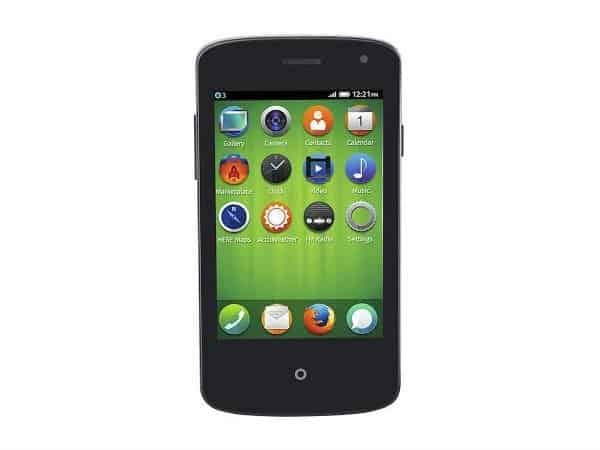 Spice Fire One Mi – FX 1 is India’s first Firefox OS based smartphone launched by spice at a whooping low price of Rs. 2,299 with amazing specifications at such a low price, with that price we can get either cheap android smartphones or some good featured phones, but now Spice made a change in choosing the smartphone rather than featured phones, and Spice deliberately launched this in India to target the people who are thinking to shift from featured phones to smartphones. “It’s been a year since Firefox OS based smartphones are launched into smartphone market, and they are already available in in 17 countries across Europe, Asia and Latin America, and with the partnership with Spice in India, this launch of Firefox os smartphone will be more exciting” says Dr. Li Gong, President of Mozilla Corporation.